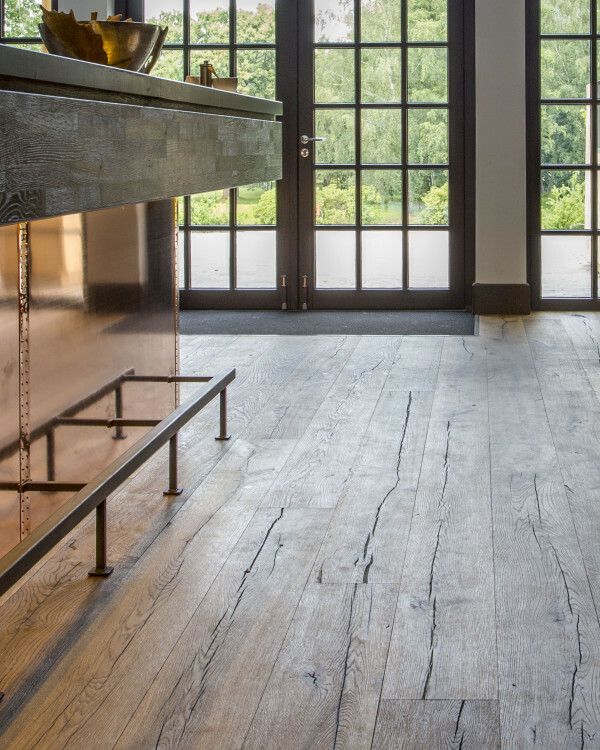 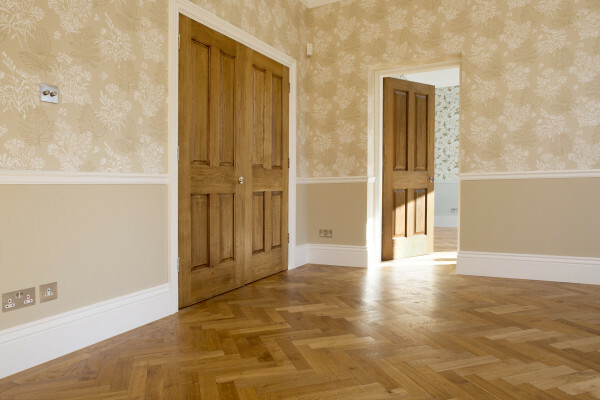 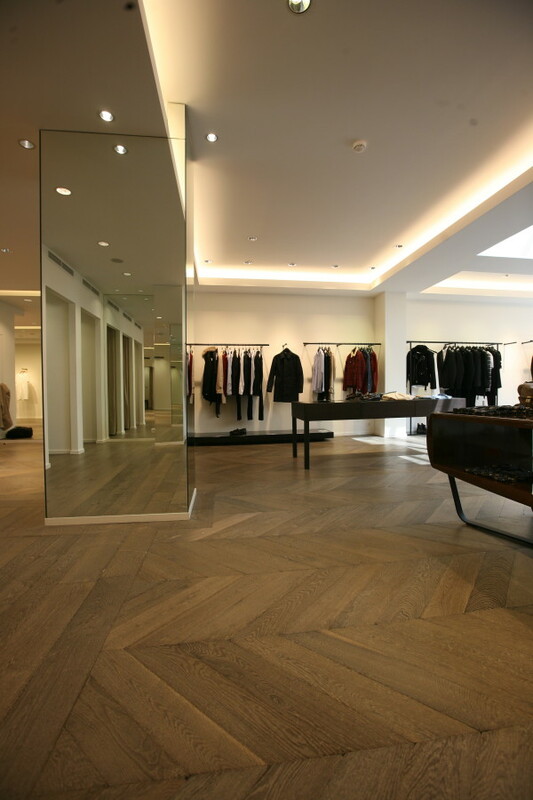 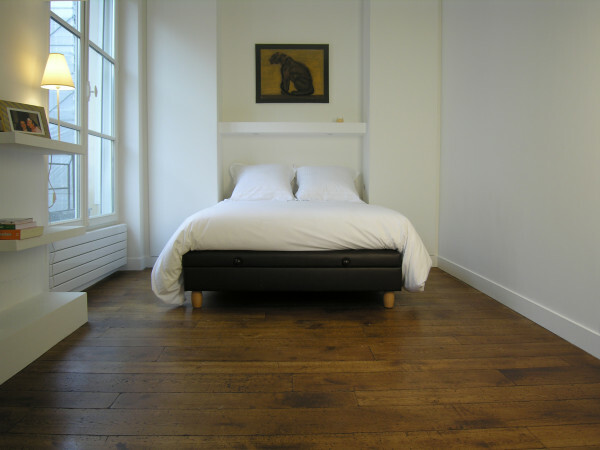 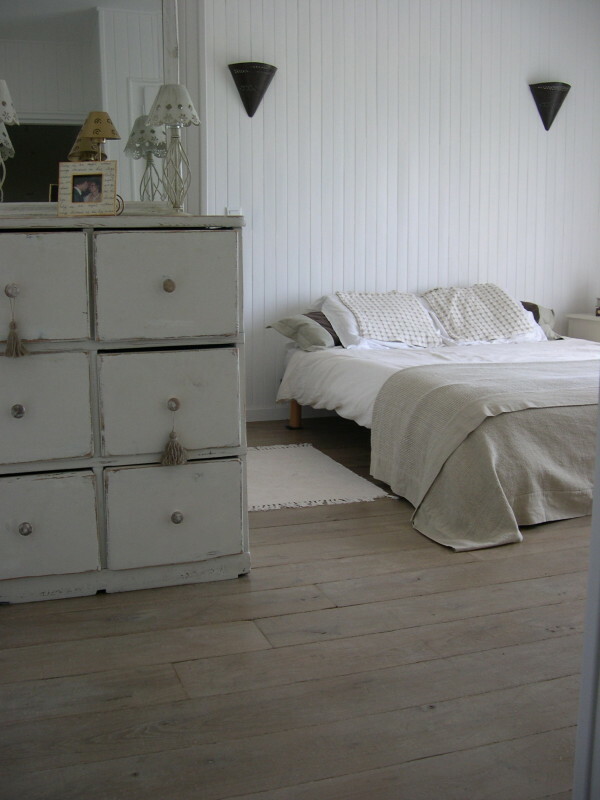 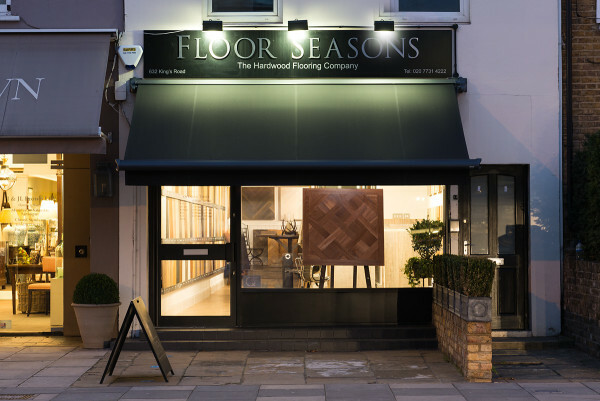 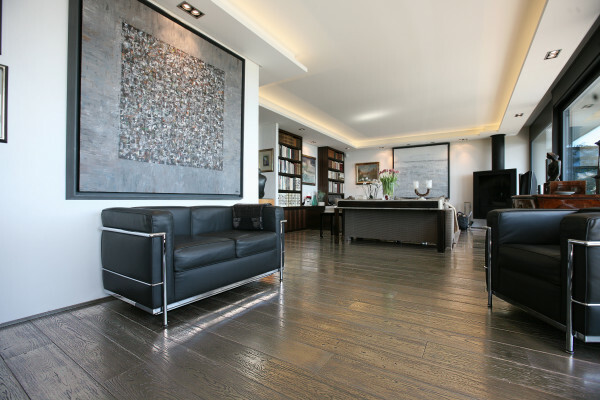 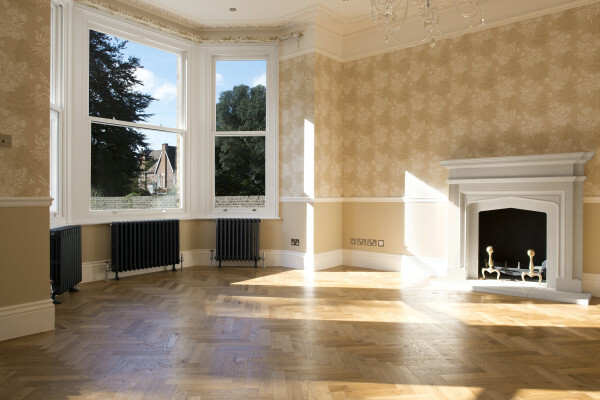 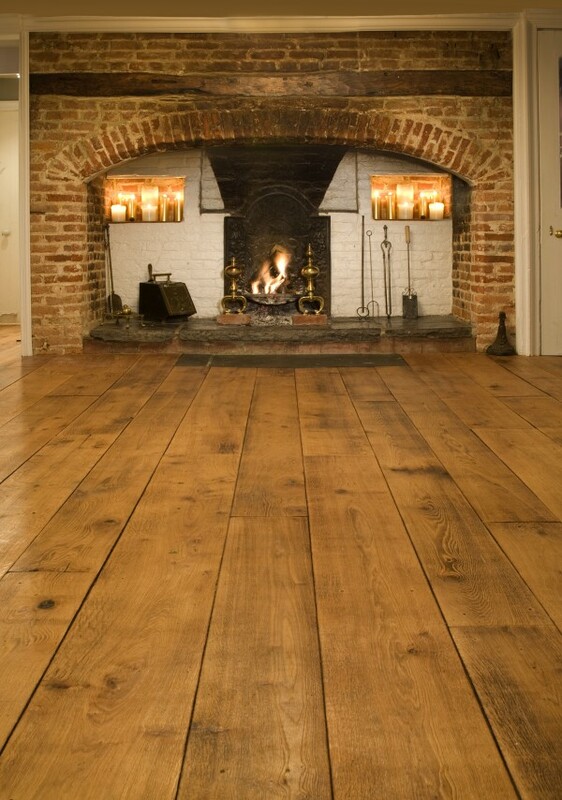 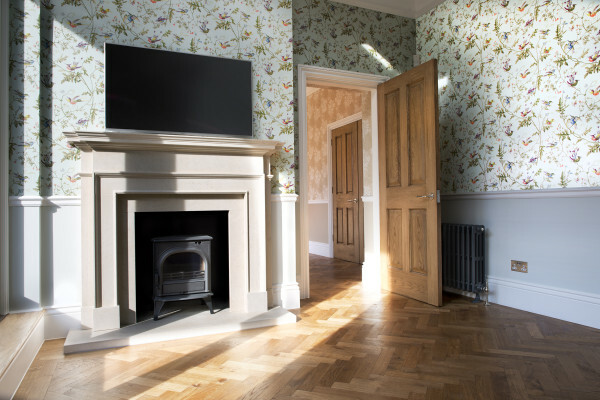 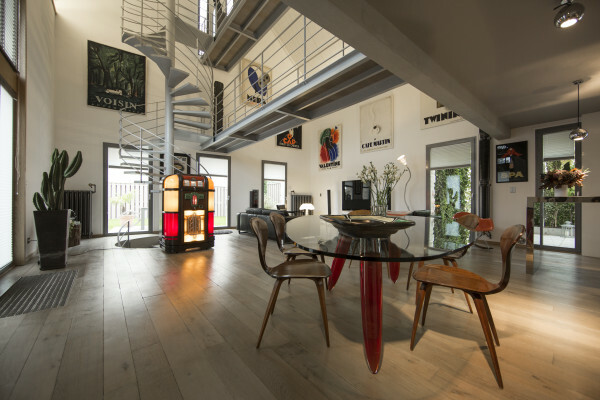 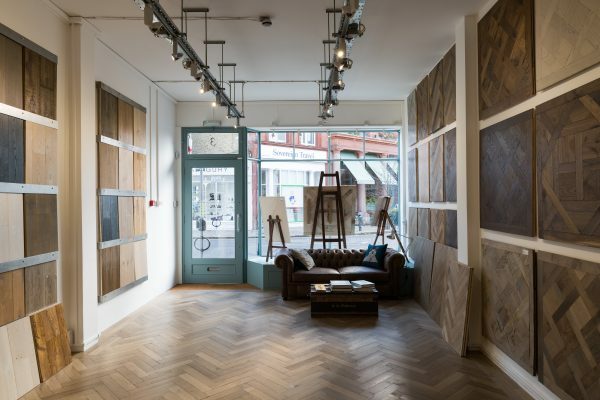 Floor Seasons was born out of a fifteen-year career in the wooden flooring industry and the intuitive knowledge that told us we could do it better. 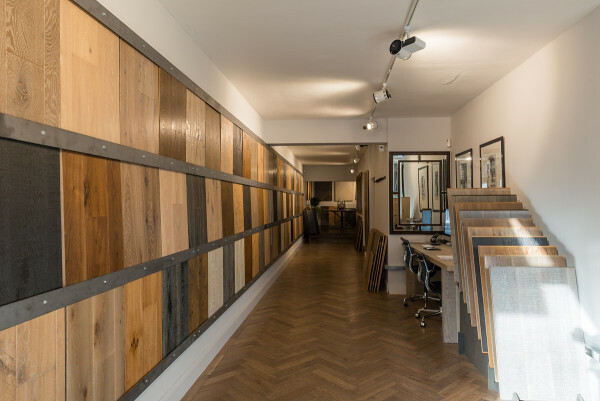 We wanted to be innovative, we wanted to offer more choice, we wanted to showcase our products better and most of all we wanted to make it more straightforward for our customers to choose a beautiful wooden floor. 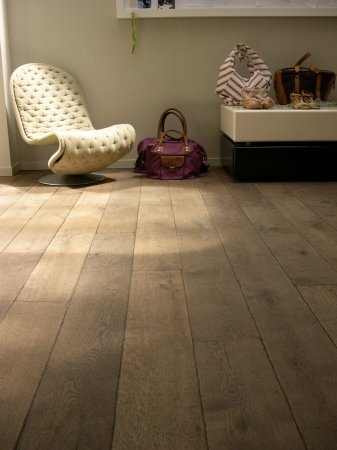 We have achieved those goals and we continue to innovate and expand the diversity of our range. 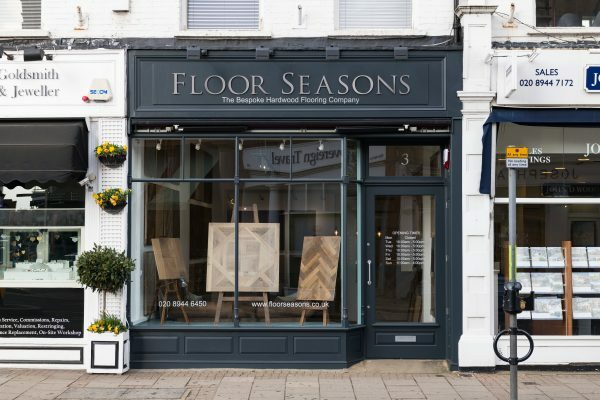 We wanted also to give a superior quality customer service to match our superior quality floors and for a small family firm we like to think we’ve managed that quite well too.